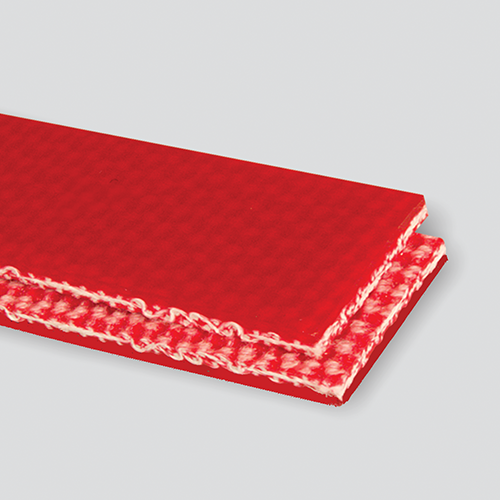 This premium, all urethane belt is a standard in many automotive stamping operations. Also highly recommended in many recycling plants and other abrasive jobs. Thickness / Overall Gauge: 0.179"